Thanks to the 500 people who sold out our fundraiser party at Paradise and to all the amazing local people and businesses for their support. We raised an incredible £15,000 from ticket sales and bar proceeds donated by the Paradise. Thanks in particular to our ‘Party Planner in Chief’ – Selene, and to all the DJs for supporting the cause. We’re all looking forward to Vol 3. already! 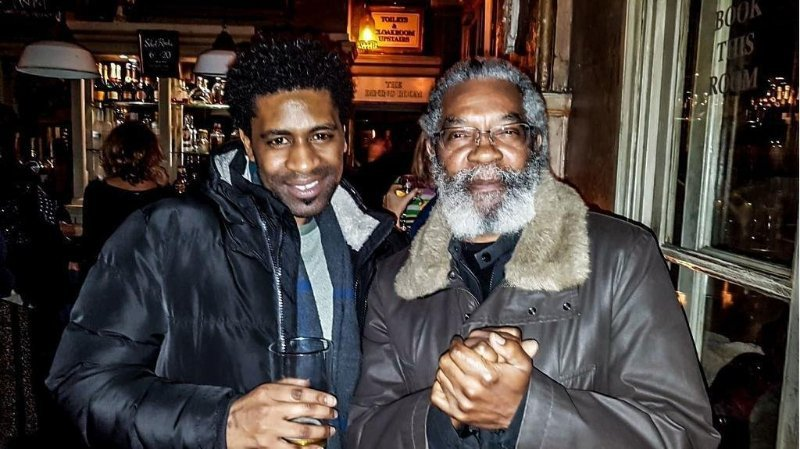 Above: Wayne ‘Zippy’ Lewis (L) and Carol ‘Legend’ Bent (R): Two generations of Avenues Youth Workers jammin’ to Don Letts’ reggae set at Paradise for the Avenues Fundraiser Vol 2. 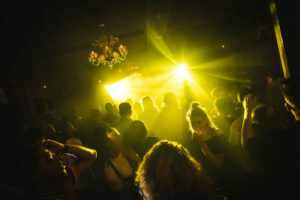 Carol Bent, Senior Youth worker from 1980-2014, recalls organising Dances for Avenues at our venue with Saxon Sound System, and cues around the block – but “entry in those days was £1 so we never raised anything like this, it’s fantastic” he said. Carol is now Finance Manager at Avenues.